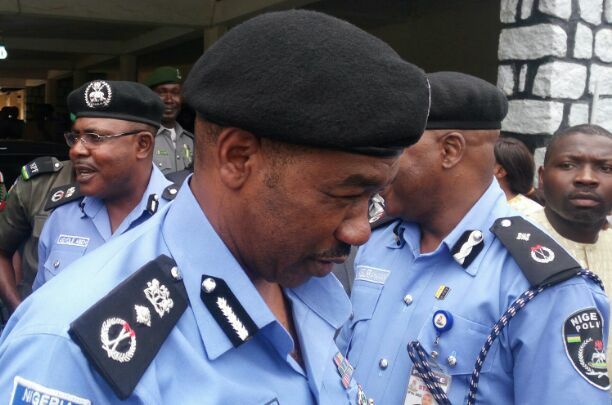 Kaduna State Police Command on Friday said only two and not 20 persons were kidnapped on Tuesday along Kaduna- Abuja highway while driving in a Toyota Camry car. The command in a statement signed by its spokesman, ASP Aliyu Usman was reacting to publication in some of the media outfit (Not The Sun) about the number of persons that were abducted by unknown gunmen along the ever busy dual carriage road. The statement read, “the attention of the Kaduna State Command was drawn to a story been circulated on the internet and some print media about the purported kidnapping of 20 persons at Akilibu village along Abuja – Kaduna Express way. “The Command wishes to state that, there was no report of such incident and the story is entirely a fabricated falsehood intended to create fear in the minds of citizens. “It is pertinent to note that; the Command has not relented in acting on reports on the suspected activities of criminals in the state. The command has recorded successful breakthroughs in the arrest and prosecution of various kidnap syndicates and other gangs of criminals. “These achievements were made through our intelligence driven policing which is supported by reports on activities of suspected criminals by the members of the public. “Although, the command has recorded an incident where five (5) persons driving along Kaduna-Abuja express way in a Toyota camry were attacked, three people (3) were robbed and the two (2) others kidnapped to unknown destination. “When the report reached us, the Command’s technical and human resources were deployed to ensure the rescue of the two (2) victims and the arrest of the culprits. In view of the foregoing, there is no way 20 people could be travelling inside one car or be kidnapped without trace or a report to the police by the relatives of the victims or witnesses to the crime. Consequently, the press should continue to uphold high ethical standard of their profession. All accounts of criminal incidents or stories should be verified before publication to avoid being involved in sharing mischief. Internet subscribers should also be cautious in sharing stories of questionable sources especially via the social media”. The command however reaffirmed its unrelenting commitment towards reducing crime and criminality to the barest minimum.